In 2007, the U.S. Senate designated January 11th as National Human Trafficking Awareness Day. In recognition, we have provided a few statistics surrounding the issue and a list of ten ways you can take action. The Global Slavery Index indicates over 40 million people across the globe are victims of human trafficking. 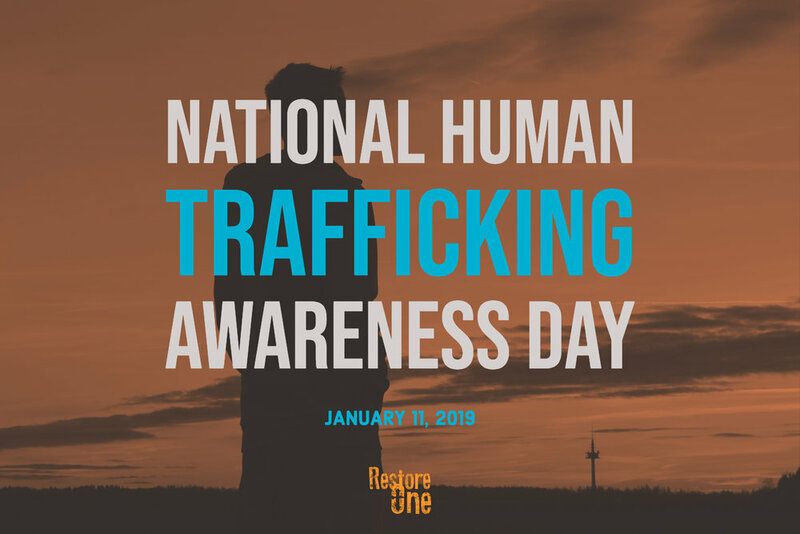 There is no official estimate of the total number of human trafficking victims in the U.S., however, Polaris (National Human Trafficking Hotline) estimates that the total number of victims nationally reaches into the hundreds of thousands. In 2017, an estimated 1 out of 7 endangered runaways reported to the National Center for Missing and Exploited Children were likely child trafficking victims. The U.S. Department of Labor has identified 148 goods from 75 countries made by forced and child labor. More than 49,000 cases of human trafficking have been reported to the National Human Trafficking Hotline in the past 10 years. While these numbers remind us of the great need, we stay focused on on life at a time. One victim is one too many. We ask you to pray for all of the front line workers advocating on behalf of survivors across the U.S. today. 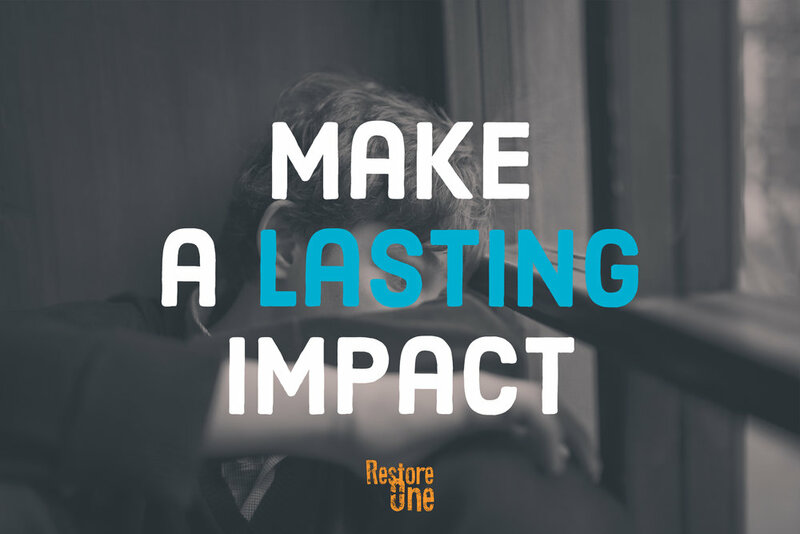 Remember those serving in social work, law enforcement, legal services, restoration, prevention, counseling, outreach and aftercare. We can all do something to combat human trafficking. Here's a list of 10 action steps.